When was the last time you saw something truly unique in the candy market? Fla-Ver Candies needs your help getting the message of their sweet goodness out to the market! 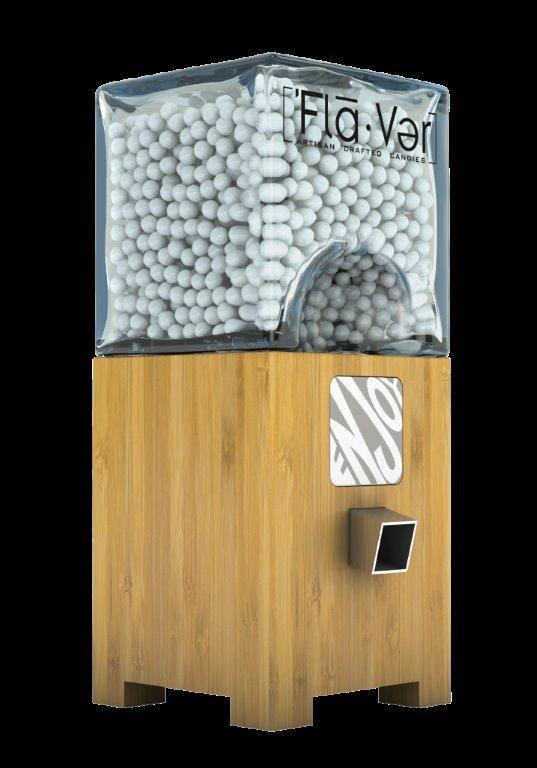 Looking to raise $10,000, Fla-Ver Candies are a delicious new twist in the candy arena, and are launching a uniquely artistic Fla-Ver Candies Dispenser that will spice up any space! Just what are Fla-Ver Dispensers and Fla-Ver Candies? They are artisan-designed candy dispensers filled with mouth-watering Fla-Ver candies and are like nothing else out there! Each Fla-Ver candy is a treat for your senses with a satisfying texture that is just the right amount of crunch, and delicious natural flavors that are sure to give your mouth a burst with only a few calories! Foodies rejoice—these are the candies your palette has been craving! 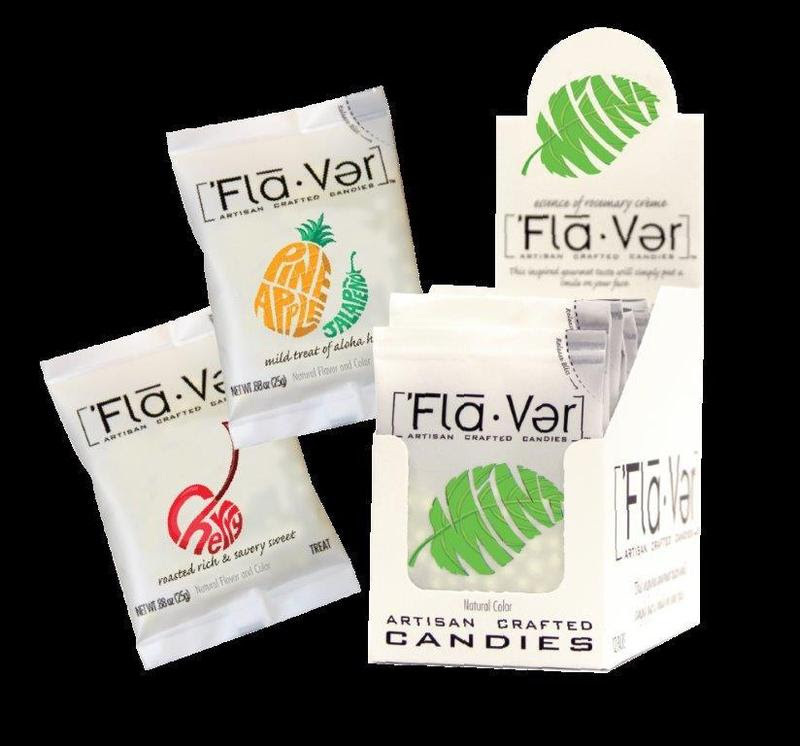 The natural flavors paired with fun colors make Fla-Ver Candies the grownup’s choice for a flavorful treat. Choose from yummy options like Mint, Lime Chipotle, or Cherry just to name a few!